Come back to find where Danielle will be next and be sure to follow Danielle across her social sites to never miss a thing! Join Danielle A. Vann on Encounter KSIV AM. (Bott Radio Network) as she talks about the changing landscape of literacy in America, how she is working to change it, and how reading and writing is the gateway to success. Danielle A. Vann speaks on the decline of literacy rates with Ken Hartman. Join Danielle live on Chet Martin on WJJF, Long Island, NY speaking about literacy rates in the United States. Literacy, federal funding, and where our nation is headed when it comes to literacy education. Danielle A. Vann returns live to the Jeb Bell to continue their in-depth conversation about literacy rates, education, and how to fix our nation one reader at a time. How do we fix our literacy problem? Danielle A. Vann is live with Gary Rivers to discuss our poor performance rates, state of literacy education, and funding. Red State + Blue State = Dumb State: The decline in education, literacy rates, and what we must do in order to fix our nation's problem. Literacy rates, failing students, government cuts: how do we move forward as a nation. Danielle A. Vann is live with Jeff Stein at 3:15 p.m.
Advocate and author Danielle A. Vann will speak with Blanquita Cullum live about our nation's literacy rates, issues, and funding. Live with Chris Salcedo on KBAD Dallas AM Radio. Literacy and the state of education. 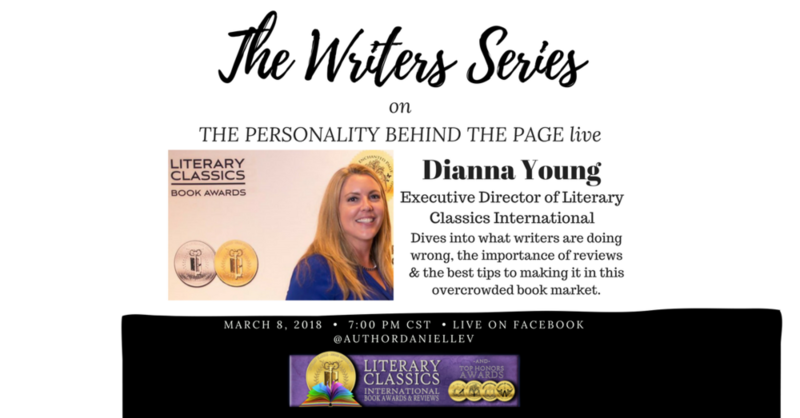 Danielle will be live on the USA Radio Network Thursday, March 15th at 7:30 A.M. central standard time talking about illiteracy rates, our growing issues in America when it comes to reading and education, and offers unique points on how to shift us back in the right direction. Listen as Danielle A. Vann speaks about the state of our nation's library system. Join me live as I speak with the Bill Martinez radio show about the state of our nation's library system. 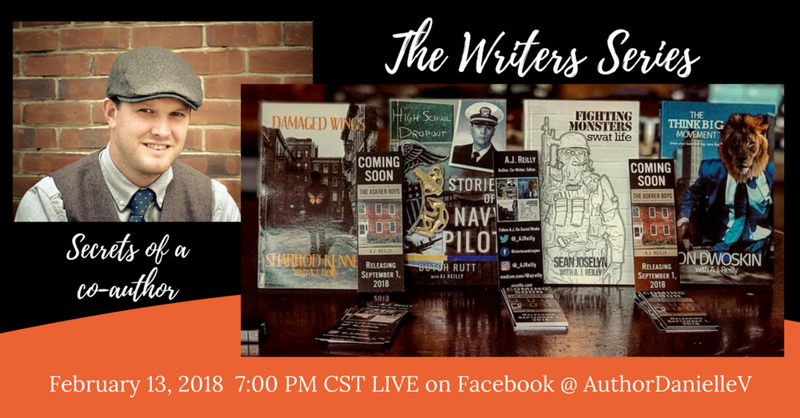 Join Danielle & AJ LIVE as they kick off The Writers Series. AJ is a four time co-author with more projects in the works, including his own book. We talk about what it takes to write for others, how it helps you grow as an author, and tips to get started in the field. Join Danielle Live from the Author’s Lounge Studio in Arlington, Texas starting at 3 p.m.
Join Jacqui and Danielle live on Facebook as they talk about her book, “I Would But My Damn Mind Won’t Let Me”. Join Cortney and Danielle live on Facebook as they talk about Cortney’s work as an Energy Healer, Spiritual Guide, and the work that Danielle and Cortney do together. Author Danielle A. Vann has been invited to address 200 students within the ISD regarding her career, her awards, and give a detailed look at what she does each day.